Airsep — the only concentrator boasting 20psi pressure. Similar to a car running into the wind will lose velocity, flow is lost by oxygen hitting the pressure inside your hyperbaric chamber. 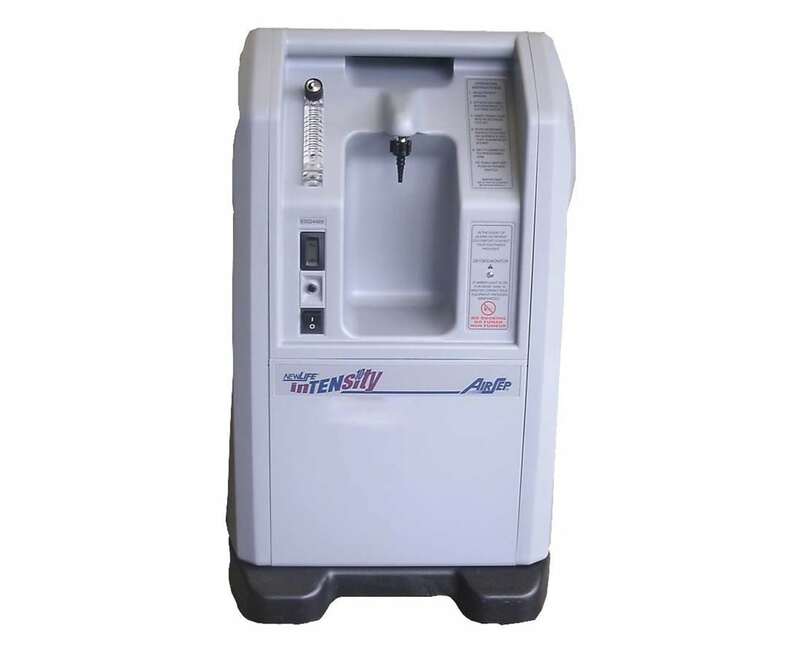 4psi can reduce oxygen flow down to a trickle when using a 10psi oxygen concentrator. Instead, use the 20psi – 10 liter oxygen concentrator with enough powered up pressure for smooth sailing air flow to your body. Airsep Newlife Intensity 10’s offer a 3 year manufacturer’s warranty. The AirSep Newlife Intensity 10 is a home oxygen concentrator that delivers 10 LPM of high pressure and high flow oxygen. 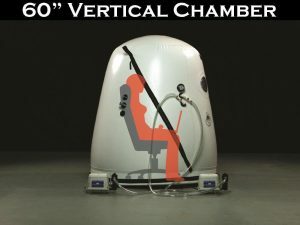 It was designed to meet high flow requirements that can also provide the highest outlet pressure for optimal airflow to you inside your hyperbaric chamber. 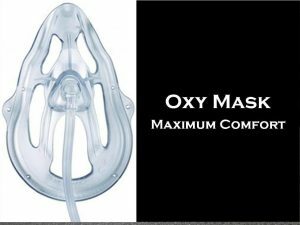 Premier chamber for other respiratory accessories like medical nebulizers, venti-masks and volume jet nebulizers. The Intensity delivers high pressure that can power long oxygen tubing runs. 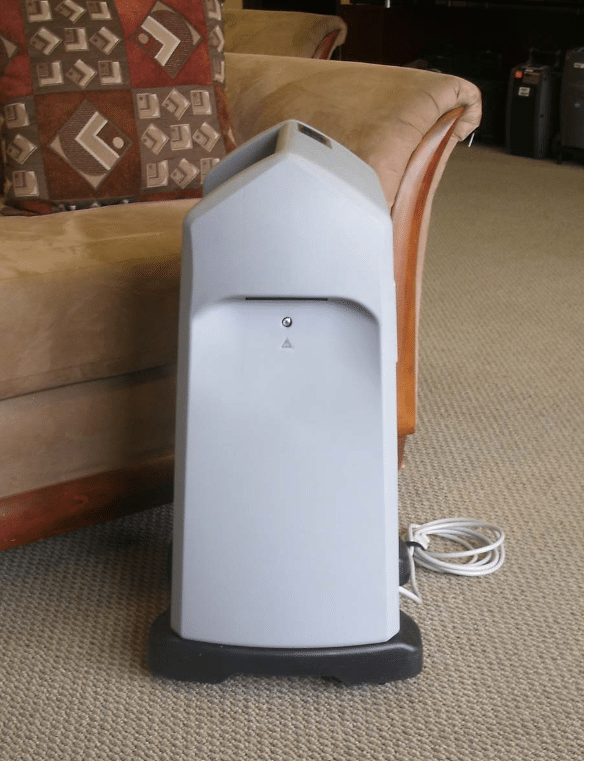 It is a home concentrator that weighs 58 pounds and features audible alarms that alert you of high and low pressure, low oxygen and power failure. The Intensity operates at 20 PSI, double the pressure of most other concentrators. It is the only concentrator out today that combines high pressure oxygen with maximum high flow in a power friendly unit. 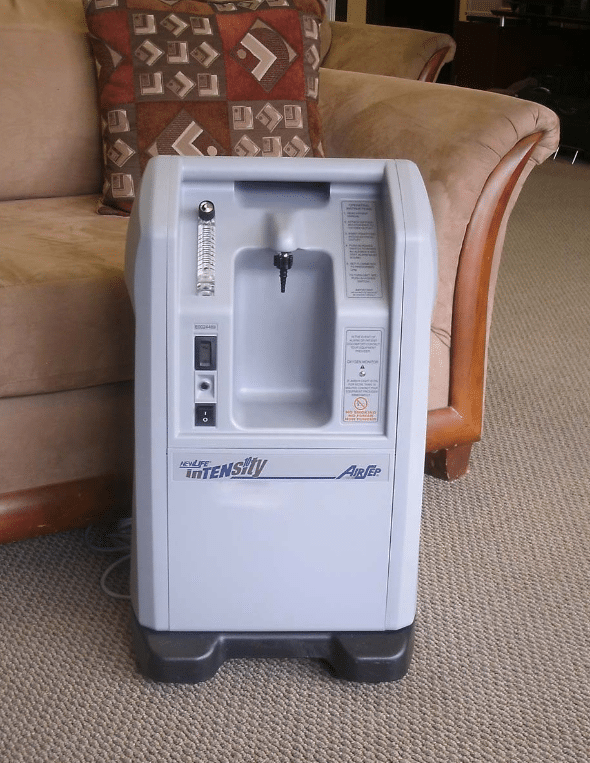 The AirSep NewLife Intensity 10 is a unique home oxygen concentrator, because it doesn’t just deliver a high level of pure oxygen. 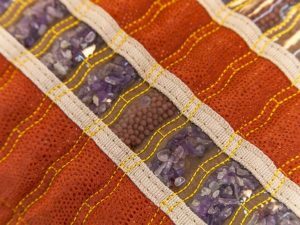 It can also run a nebulizer, such as those used by asthmatic patients in hospitals, and can deliver air at a pressure of 20 PSI, which is twice as much as most oxygen concentrators on the market today. 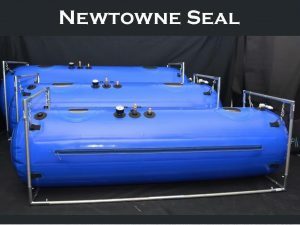 The NewLife Intensity 10 delivers up to 10 LPM of continuous flow oxygen, at an average purity of 93%. This concentrator is reliable and will continue to give you the high level of purity, even in slightly more extreme environmental conditions, between temperatures of 95 degrees and 41 degrees Fahrenheit.